A New York State lawmaker from New York City has authored a bill that would end riflery, trap shooting and archery as sports in public schools in the state. 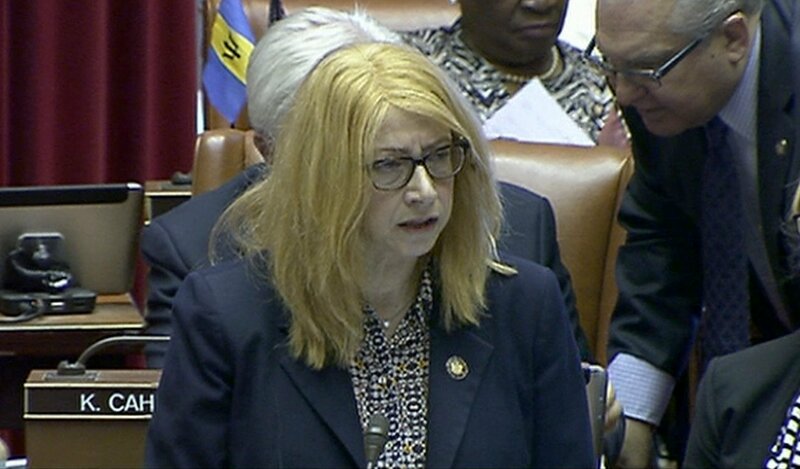 Assemblywoman Linda B. Rosenthal, a Democrat who represents the 67th Assembly District in western Manhattan, introduced the bill on April 20. At this point, there is no companion bill or co-sponsor for it in the state Senate. The bill, A10428, which was sent to the Assembly’s Education Committee, would amend the state’s Education Law and calls for the “prohibition of marksmanship and/or shooting programs in public schools,” a change in state law that would take effect immediately upon passage. Rosenthal’s bill, covering marksmanship and/or shooting programs, includes “any competitive or recreational shooting activities involving proficiency tests of accuracy, precision and speed in using various types of ranged weapons, such as firearms and air guns, in forms such as handguns, rifles and shotguns and/or bows or crossbows. “Marksmanship programs in public schools were once popular, but a rise in gun violence and school shootings in recent years has spurred a long overdue re-evaluation of their place in our students’ curriculum. A number of schools which still operate marksmanship programs do so through grants from the National Rifle Association, including Parkland, Fla. high school where a former student and marksmanship team member murdered 17 students and teachers in February 2018. 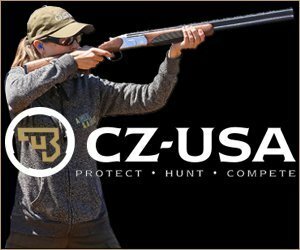 Rosenthal apparently ignores the proven safety and responsibility training that the students gain from approved shooting programs and the thousands of students nationwide who benefit from such competitive shooting and archery programs, and the fact that the shooting sports provide people with a lifetime of healthy recreation. As Rod Watson, writing in the Buffalo News on May 17 noted, “Ordinarily, this measure from Democratic Assemblywoman Linda Rosenthal might be considered a classic “one-house bill” doomed to go no further. But with the very real possibility of Democrats also taking over the State Senate – depending on the whims of one mercurial senator – and Gov. Andrew Cuomo ever eager to ban any gun he can find, this threat to shooting sports is all too real. Watson further noted that proposals like Rosenthal’s simply make the case for the NRA’s claims about the real intent of the gun-grabbers.